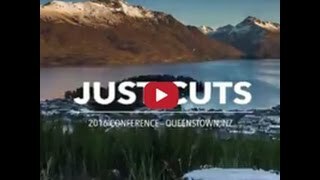 You don’t have to be a hairdresser to own a Just Cuts™! With a long and successful history in the franchising sector, Just Cuts™ is well positioned to take the guesswork out of opening your own business. We provide our franchise owners with a proven, successful system that will guide you through every step of opening your salon. We truly believe that the success of the brand comes down to our network of Franchise Owners – that’s why we make things easy, convenient and simple for you. 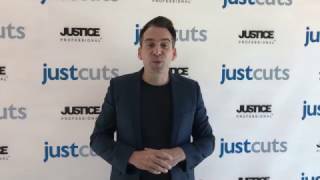 At Just Cuts we have identified the characteristics we believe set our franchisees in good stead at the helm of a Just Cuts™ salon. How do you score? Find out how you could turn your dreams into reality with Just Cuts™. Just contact us now to find out more!